RIORI Vol. 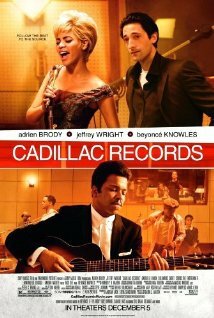 2, Installment 3: Darnell Martin’s “Cadillac Records” (2008) | "Rent It Or Relent It"
This entry was posted in Drama, Movies and tagged Adrien Brody, Beyonce Knowles, Cadillac Records, Cedric the Entertainer, Chuck Berry, Darnell Martin, Etta James, Jeffery Wright, Leonard Chess, Little Walter, Mos Def, Muddy Waters. Bookmark the permalink.